File for workers compensation if you are participating in any work-related activity and you get injured. When looking for a Los Angeles workers compensation attorney, we will be a good match in providing you the expertise to help you get through this hard time. Calling us at 818-812-5639 or 800-747-3447. On behalf of Koszdin, Fields, Sherry & Katz posted in Workers Compensation on Friday, August 10, 2018. When you get injured on the job it can be a traumatic experience. It was your employer’s job to keep you safe and they failed to do so. Now you have to deal with the aftermath. Now you’ve got steep medical expenses and you’re out of commission. You can’t make your income anymore. You also have the stress of dealing with your employer. You just want to focus on your recovery. You don’t want another stress added on. The worker’s compensation insurance policy is meant to cover employees with wage replacement and medical expenses. 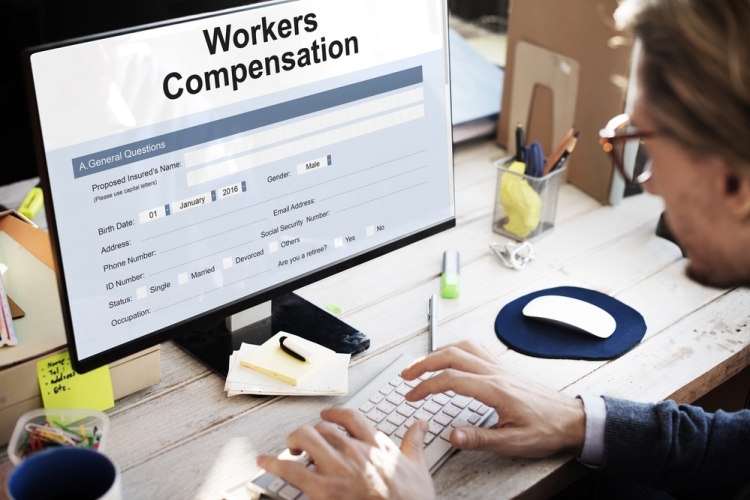 It’s essential to know about the misconceptions on workers compensation so that you have the right information when dealing with this matter. It’s a common misconception that your injury has to be on site in order to receive workers compensation. You can file for workers compensation if you are participating in any work-related activity and you get injured. For example, you can file a claim if you’re injured while attending a conference for work. You can also file a claim if you were injured while driving to any employment related appointments. You can make a claim if you are injured when visiting clients that are off-site. Many people think that you can’t receive benefits if you caused your own workplace injury. However that is not true. Workers compensation applies to anyone that is hurt doing job related activities. There are two exceptions to this claim. You cannot deliberately try to harm either yourself and/or others and receive workers compensation benefits. For example, you can’t purposely use tools in the workplace in an unsafe manner. Another exception to this is that you cannot make a claim if you are under the influence of alcohol when your injury occurred. Employers are no longer liable if you have been drinking. Workers compensation does not only cover medical bills. It will pay a percentage of your pre-injury salary out to you. It will also cover if you have to endure physical therapy. Workers compensation may also cover assistance with your training on a different occupation if you are unable to return back to your previous employer due to the injury. You do not need to be a full-time employee in order to receive workers compensation. When determining workers compensation, your employment status is not considered. You just have to be on your employer’s payroll. With this being said, you can be a part-time employee, freelance, seasonal or any other type of arrangement and still receive workers compensation if you are injured on the job. Workplace injuries happen all the time. It is the duty of your employer to provide you with a safe working environment. When this doesn’t happen and you get injured, it can be catastrophic. It’s unfair to you. You deserve someone to fight for you to get the proper compensation. You need someone with experience. The Law Offices of Koszdin, Fields, Sherry & Katz have been working on cases like yours since 1955. When looking for a Los Angeles workers compensation attorney, we will be a good match in providing you the expertise to help you get through this hard time. Schedule a free initial consultation using the contact form or by calling us at 818-812-5639 or 800-747-3447. Se habla español.